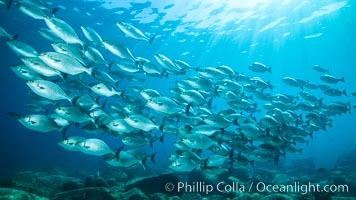 Blue-bronze sea chub schooling, Sea of Cortez Sea Chubb Photo. 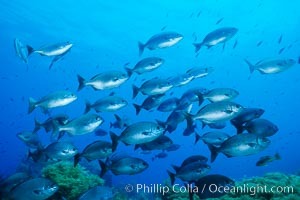 Blue-bronze sea chub schooling, Sea of Cortez Sea Chubb Picture. Cortez chubb. 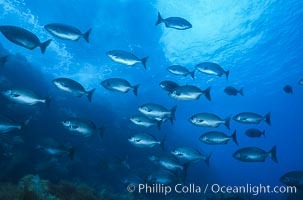 Stock Photography of Sea Chubb. 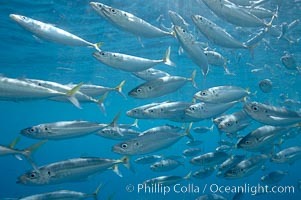 Mackeral, likely chubb mackeral (Scomber japonicus). Photograph of Sea Chubb. Mackeral, likely chubb mackeral (Scomber japonicus). 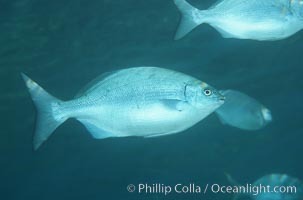 Sea Chubb Photos. 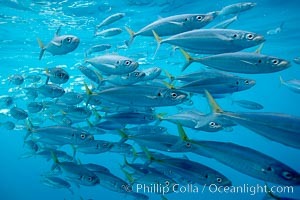 Mackeral, likely chubb mackeral (Scomber japonicus). 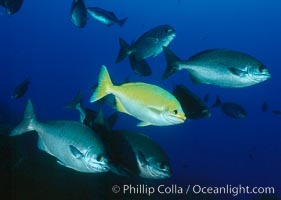 Sea Chubb Image. 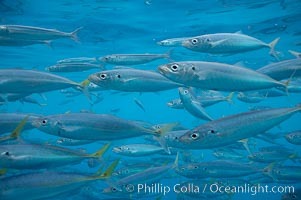 Mackeral, likely chubb mackeral (Scomber japonicus). Professional stock photos of Sea Chubb. Cortez chubb including golden phase. 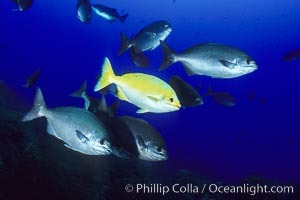 Pictures of Sea Chubb. Rainbow chubb. 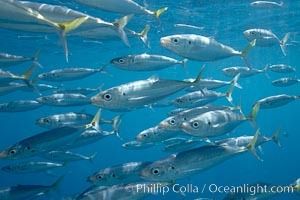 Sea Chubb Photo. Cortez chubb. 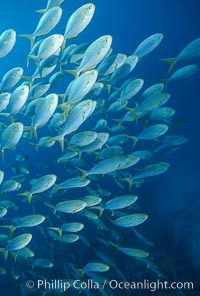 Sea Chubb Picture. Cortez chubb showing golden phase mating male. 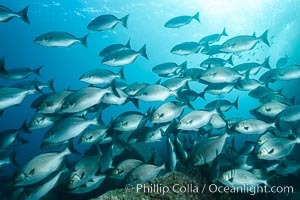 Stock Photography of Sea Chubb. Brassy chub. Photograph of Sea Chubb. Cortez chubb. 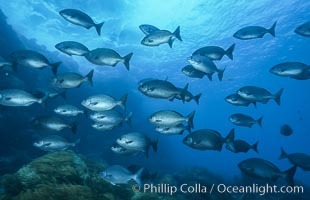 Sea Chubb Photos. Zebra perch. 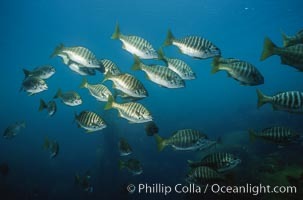 Sea Chubb Image.